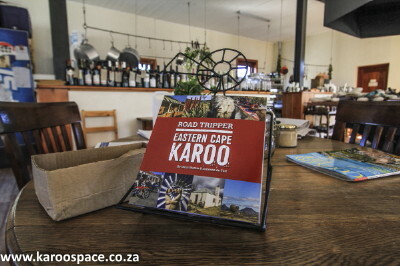 One of the first shops to stock the Road Tripper – Karoo Lamb in Nieu Bethesda. 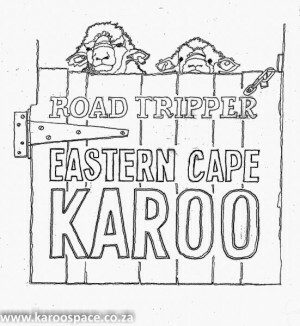 My name is Road Tripper Eastern Cape Karoo. I am a traveller’s companion book, created by the authors Chris Marais and Julienne du Toit. I will be your travel planner and, at the end of it all, your memento of a great journey through an authentic South African space. 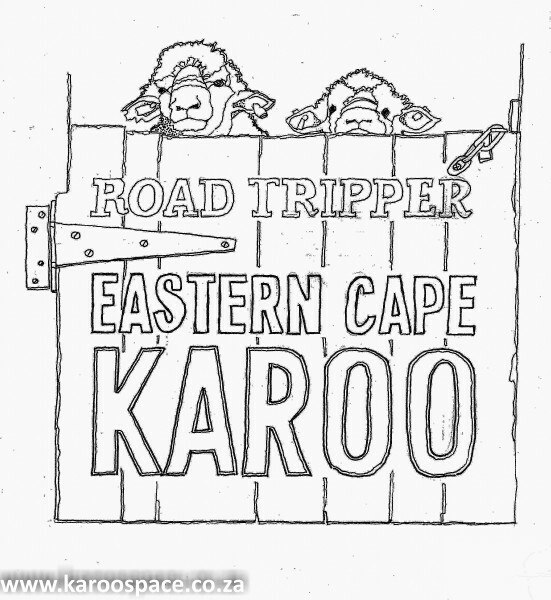 Road Tripper – your guide and companion through the Eastern Cape Karoo. 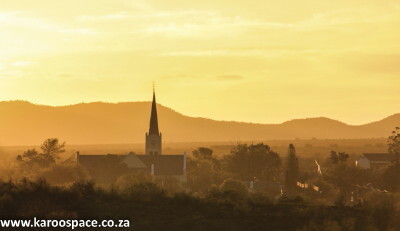 There are places in the Eastern Cape Karoo where a traveller can simply disconnect and daydream. This magical region is undiscovered by mass tourism. Here you will not find casinos, shopping malls, crowded beaches or massive budget hotels. On the other hand it is ideal for backpackers, families looking to re-connect, true travellers in search of special experiences and insights into local life. There are pubs to hang out in, fishing holes to explore, veld trails to follow and stories to be shared. Best of all, there are dozens of welcoming Karoo farms where peace, quiet and wide open spaces top the menu. And every padstal along the way offers something special, something local, to feast on. And should you arrive in one of our towns during festival time, put on your party hat and simply join in. 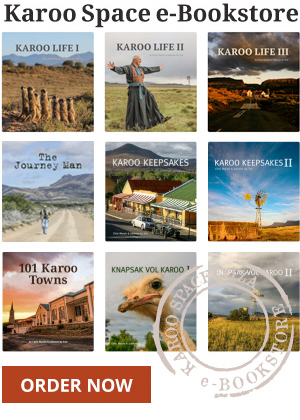 Road Tripper Eastern Cape Karoo (which comes in both Ebook and Print formats) is the key to the holiday treasure chest of this region. In nearly 300 pages of illustrated stories, you will learn about the people who live here – and where the good spots are. It is a remarkable traveller’s companion, written, photographed and compiled over ten years by seasoned road journalists. It’s an adventurer’s book as well, showing you where you can race down a big river in a small boat, find a very old fossil, head off on a mountain bike safari and take your children on a dusty trail or two. Road Tripper Eastern Cape Karoo is an easy-to-use insight into an undiscovered South African route – with all manner of surprises and delights built in. Order the Ebook HERE and the Print Book HERE. 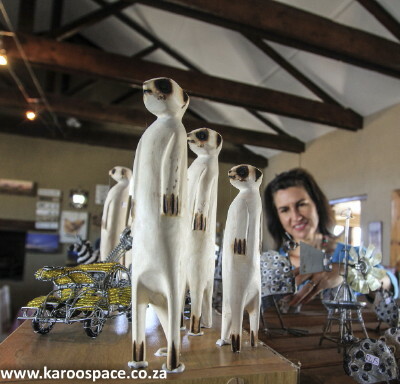 Karoo Roos Padstal outside Middelburg – the Road Tripper lives there now. Just ordered my e book of this as I arrive in SA in about 1.5 weeks and going to use this to plan. Been looking forward to this, ever since your presentation at Karoo Writer’s Festival. Congrats on another stunning book, with fun and useful insights into all that makes the Karoo such a special place!